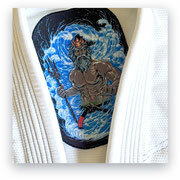 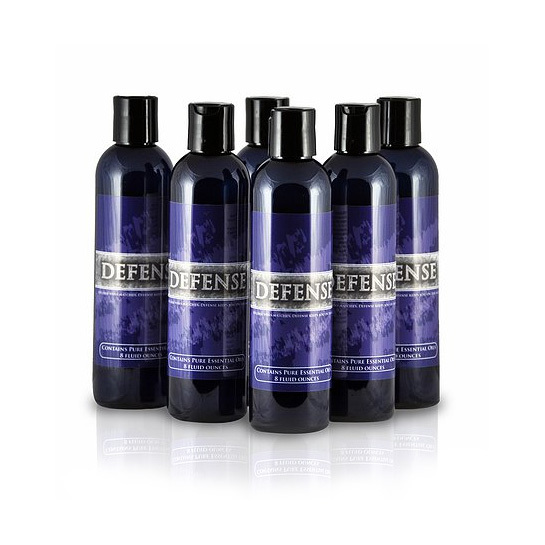 Defense Shower Gel is formulated with the same essential oils as the bar soap. fortified lather rich gel with additional ingredients that add to effectiveness and skin health. The result is a high quality deep cleansing natural product that gently cleans and nourishes the skin.